Each painter will be given a "tasting" package to include 3 tastings of either beer or wine, depending on the venue selected. Saturday, February 13th from 5:00-7:00 p.m. 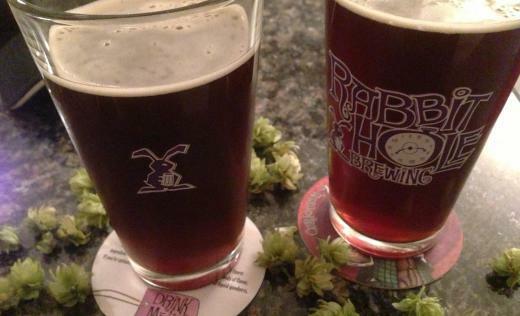 If you select The Rabbit Hole Venue, each guest will receive painting instruction and use of all materials for two hours, their Rabbit Hole Brewing Souvenir glass and 3 pints of Rabbit Hole signature craft beers. 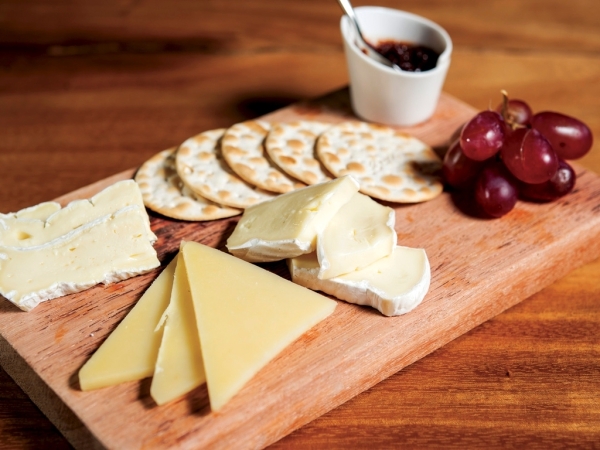 Additionally, Tom from the Rabbit Hole has arranged a lovely cheese spread for the Couple's Paint guests on that night. Seating is limited, so please reserve early. The cost for the painting, beer, souvenir glasses, and cheese tasting is $90/couple. Please buy tickets early in order to save your spots. 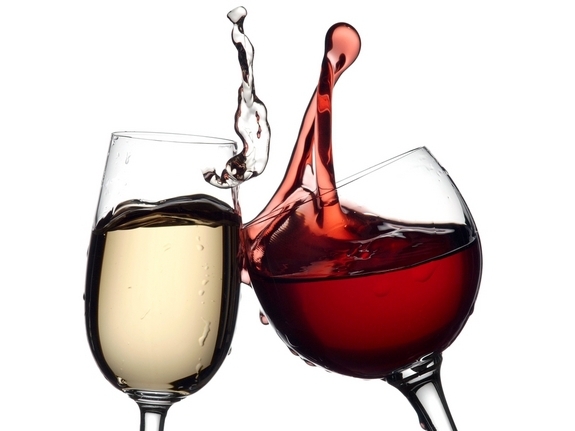 ​Sunday, February 14th from 3:00-5:00 p.m. 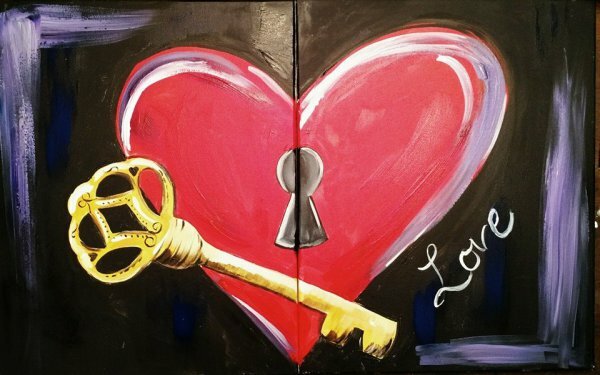 If you select the 3 Vino Winery as your venue, each guest will receive two hours of paint instruction along with everything needed to create memories and art, 3 wine tastings, handmade chocolate truffles, and a lovely cheese platter to share with your date. The cost for this venue is $100/couple. Additional Add On Apron Package can be preordered for $25. This would include two souvenir aprons for the couple. 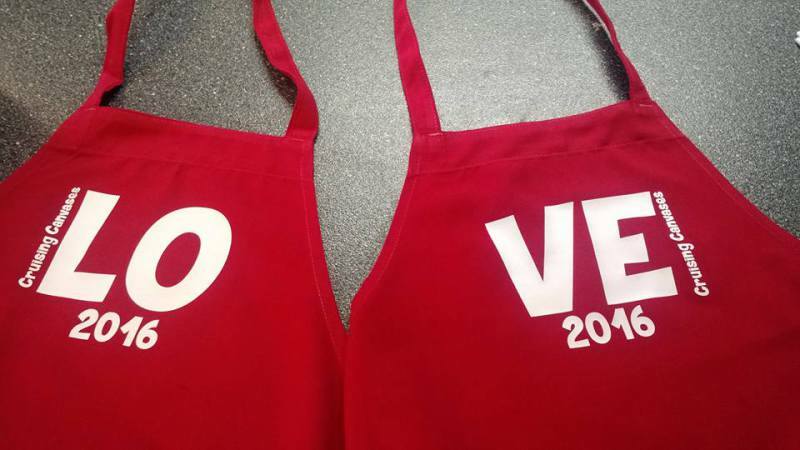 The aprons would be given to the guests on the night of the painting and would be theirs to keep as a souvenir from this unique Valentine's Day experience. Aprons must be ordered no later than February 1st in order to guarantee delivery for the night of the event. 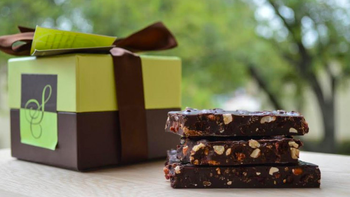 An optional add on for The Rabbit Hole Breweing venue is Dr. Sue's organic chocolate. This is a 4 ounce mini box that is sure to impress your date.